Emily Woodman-Nance coaches executive to entry-level clients to achieve more fulfillment in their careers. She is the author of the ebook “Survival Kit for the New Job Market”. For one and half years, she hosted a talk show, Career Quest on KUCI 88.9 FM. Emily is a former President of the International Coach Federation Orange County Chapter. She also serves on the Long Beach Weed & Seed Re-entry Sub-Committee. Emily developed and teaches the curriculum for the coaching segment of the Human Resources Certification Program at California State University, Long Beach. 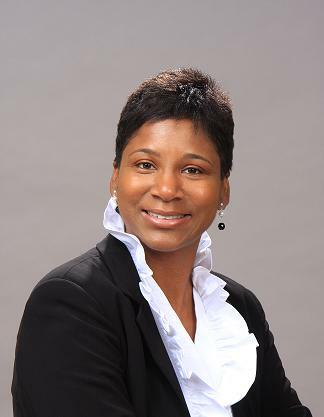 She has over 20 years corporate management experience working with Fortune 500 companies. Emily was featured on FOX LA Jobshop segment regarding her career coaching expertise and professional perspective of the current job market. She is the co-author of recently published “Adapt or Perish”. Emily was part of the Community Event Leadership Team for the Long Beach city-wide “Connected Corridor” effort. She is a member of the 2010 Leadership Long Beach Institute class. Emily received her Career Transition Coach certification and Bachelor of Science from Chapman University. She was also trained and certified by the Institute for Professional Excellence Coaching (iPEC Coaching), which is accredited by one of the foremost coaching institutions. Email or call 562.212.3715 for more information! Career Fulfillment is within your reach, do you have the courage to grab it?